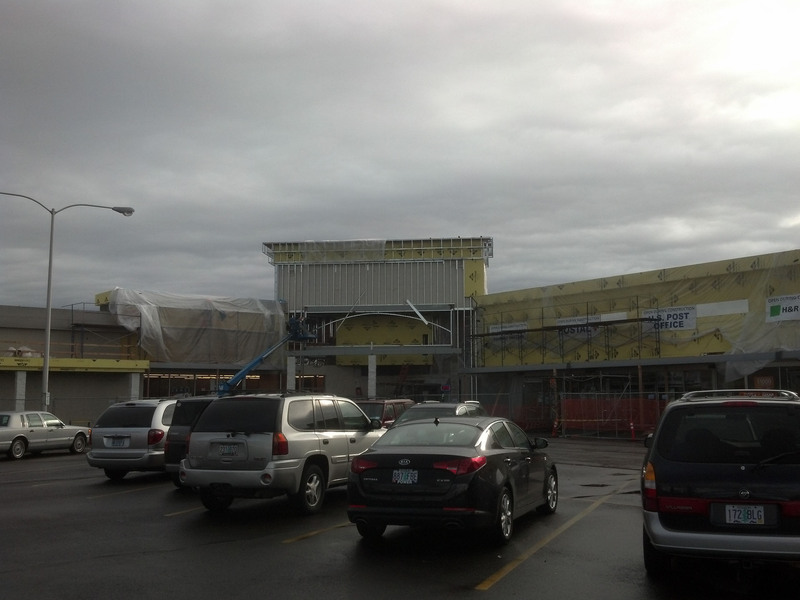 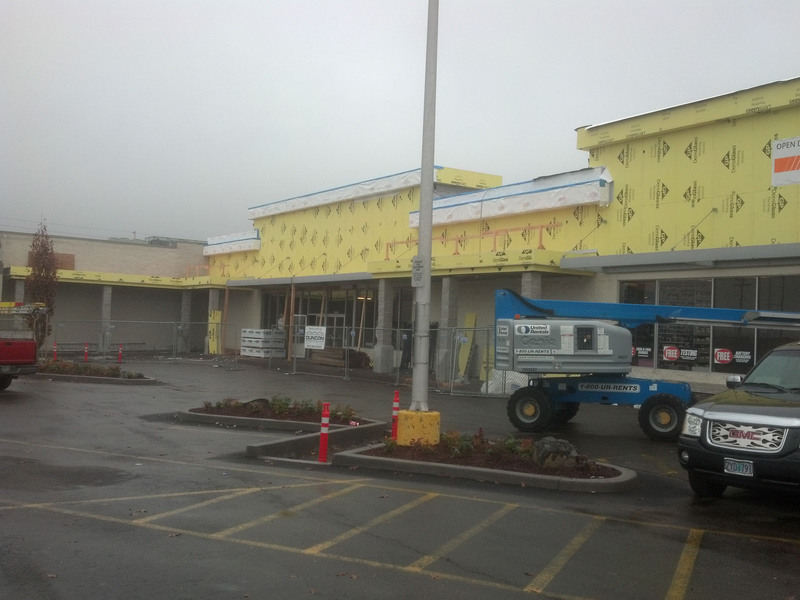 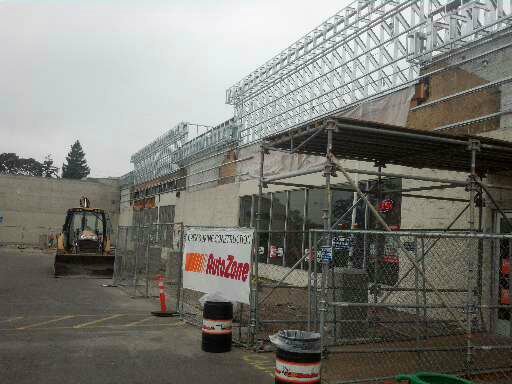 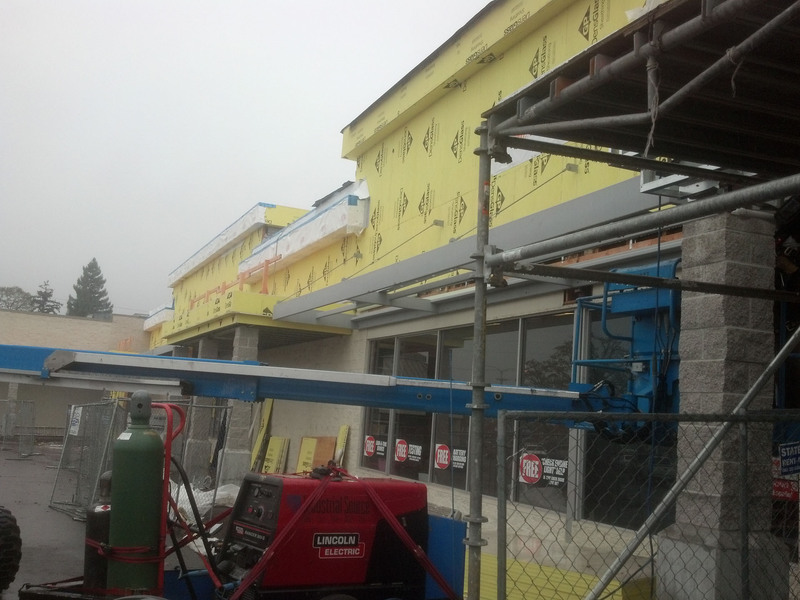 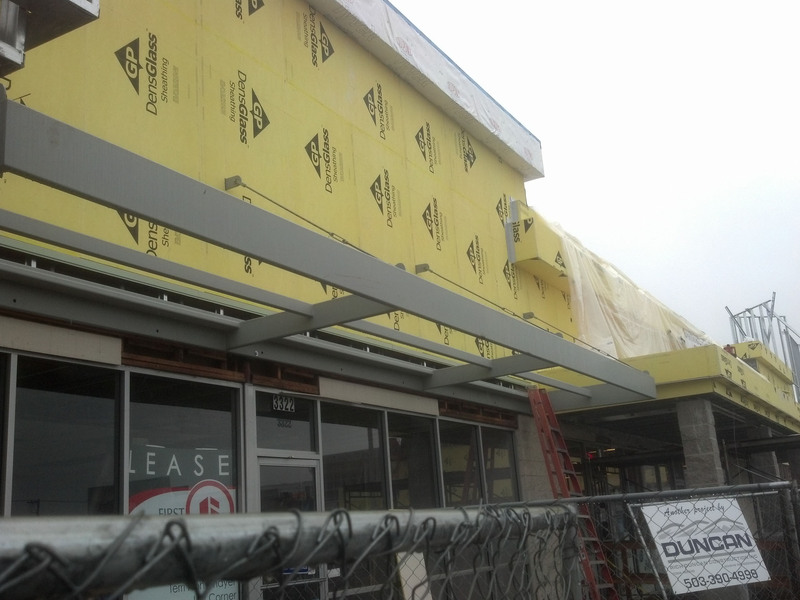 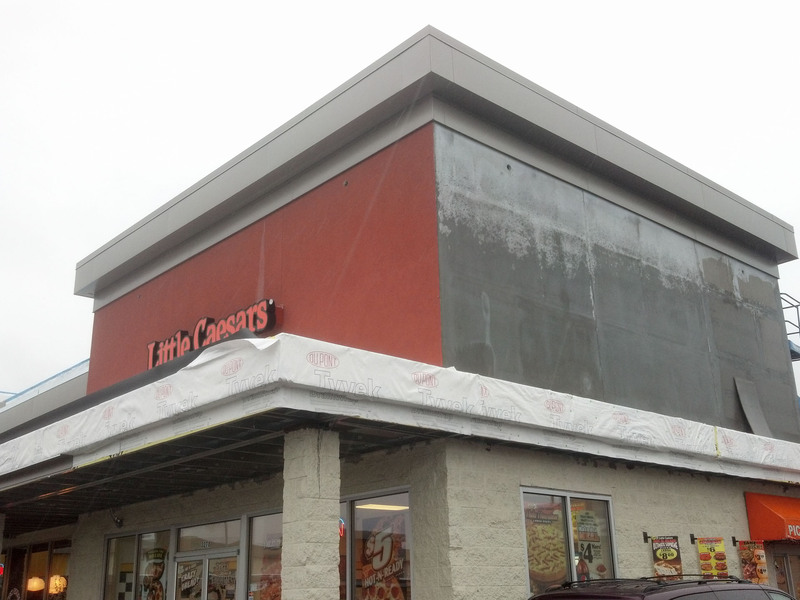 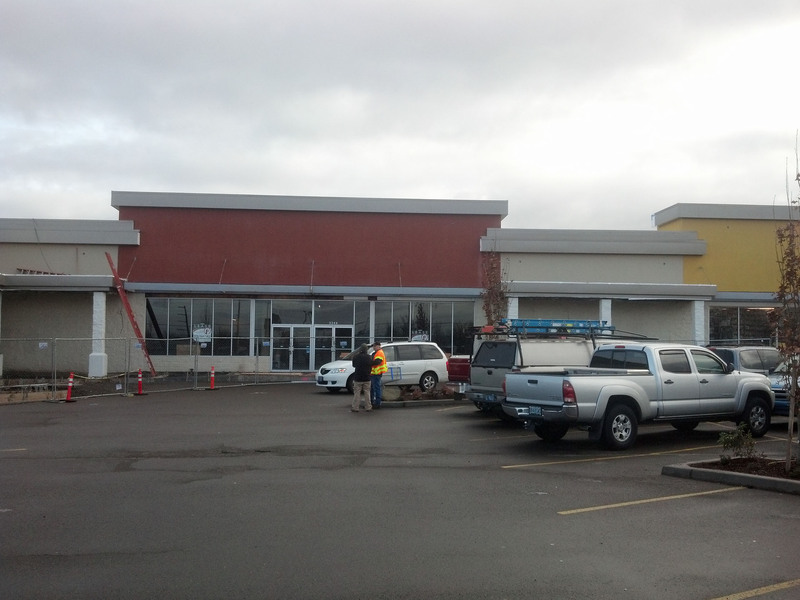 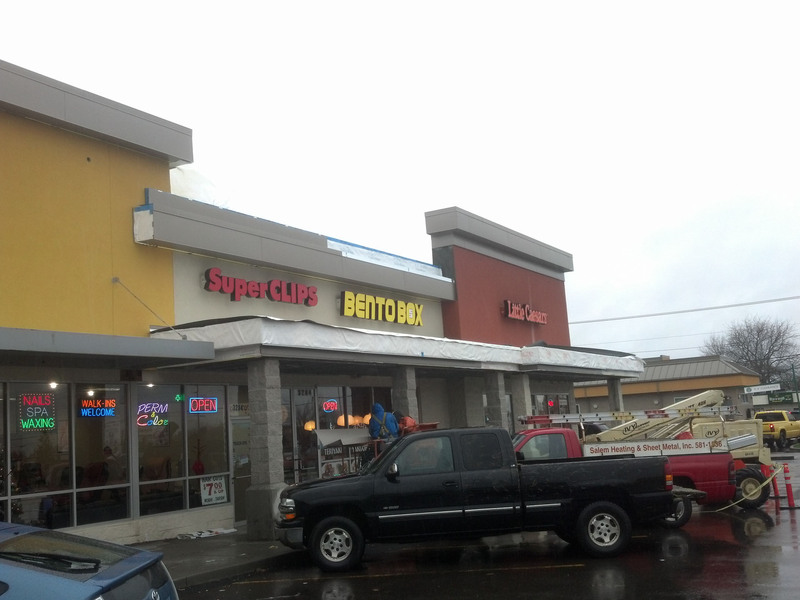 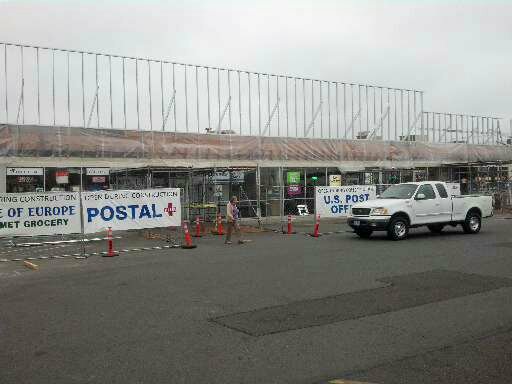 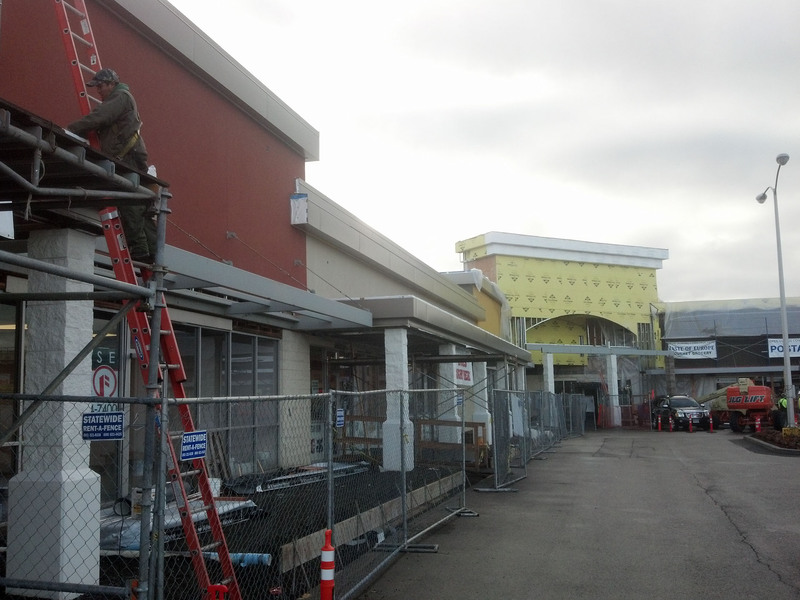 The Oak Park Plaza shopping center, located at 3380 Lancaster Drive NE in Salem, underwent a full exterior remodel beginning August 2012. 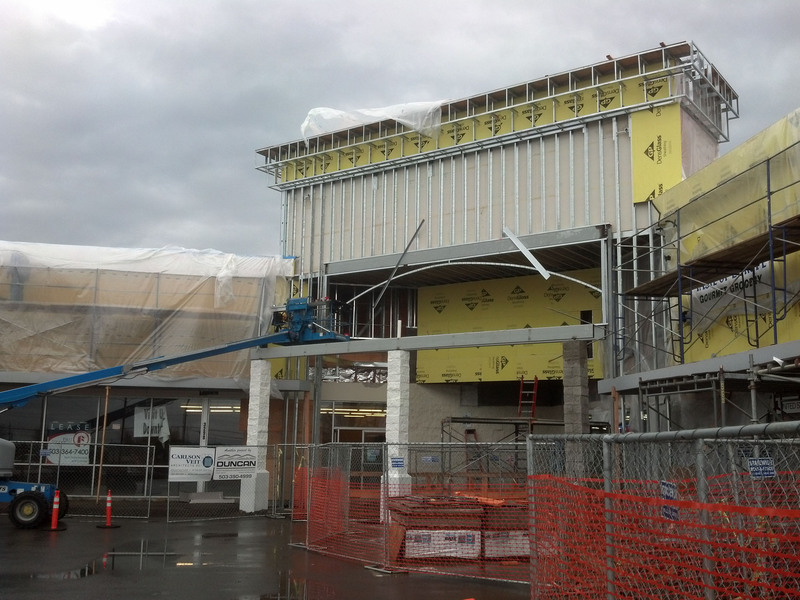 The façade of the Plaza was updated, changed, and improved during this six-month project and the cost totaled just under one million dollars. 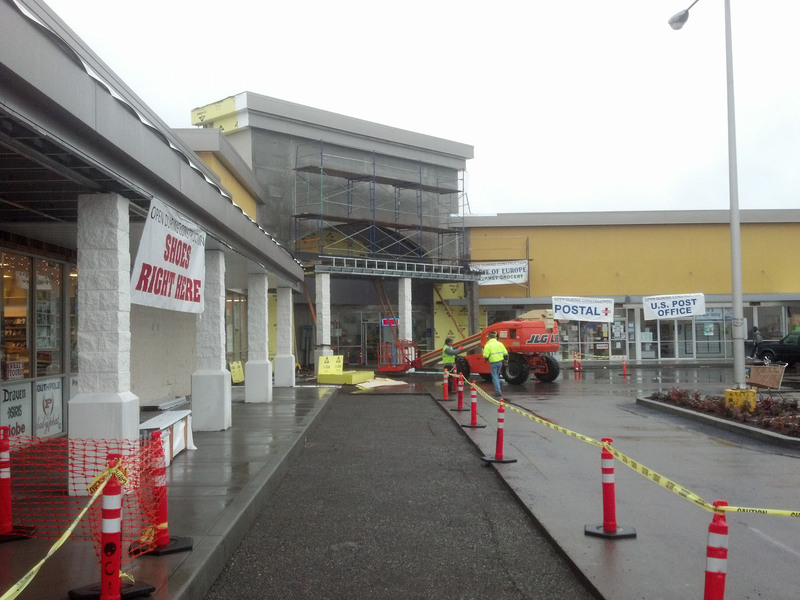 During construction, our crews made sure customer safety was a high priority. 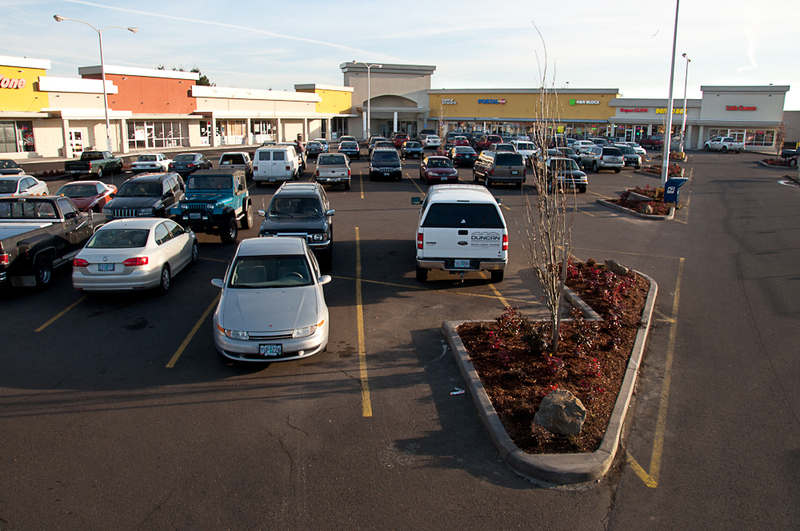 The businesses located in the Plaza remained open during construction. 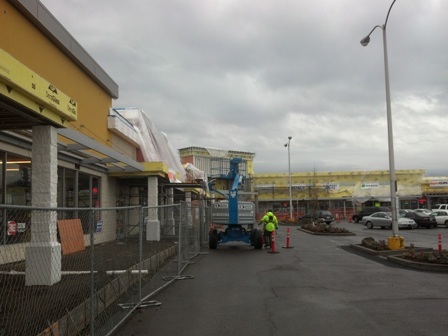 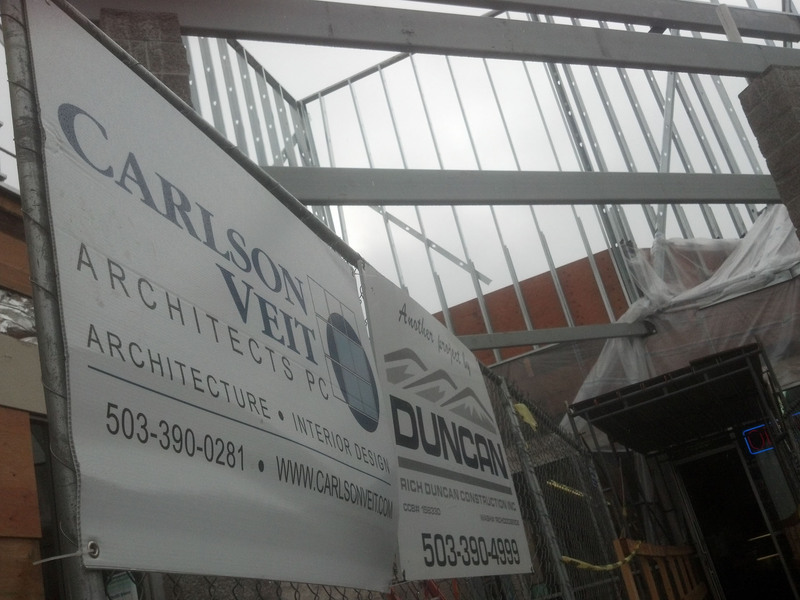 Our main goal was to minimize customer inconvenience and allow for uninterrupted daily operations; a goal successfully met by the Rich Duncan Construction crews.